Last week was a catch-up week. I've finally gotten a break in my workload, but instead of relaxing, I took care of all the little things I've let go the last couple of months and even got some yard work done. It feels great to work human hours again. I don't think I need to tell Game of Thrones fans that the new (final) season started last night, but have you been watching Discovery of Witches on AMC? If you're in the UK or get Sundance Now, you've probably already seen it. But I had to wait for it come on AMC, so I'm stuck with once-a-week viewing. I loved the books and couldn't wait to see the series. Based on the first episode, I love the way it's filmed, the actors, and how the show interprets the books. I started a print book and a digital book last week and finished two audiobooks. I'll have more on Bakhita and Tiny Hot Dogs next week, but here's what I thought of the other two. 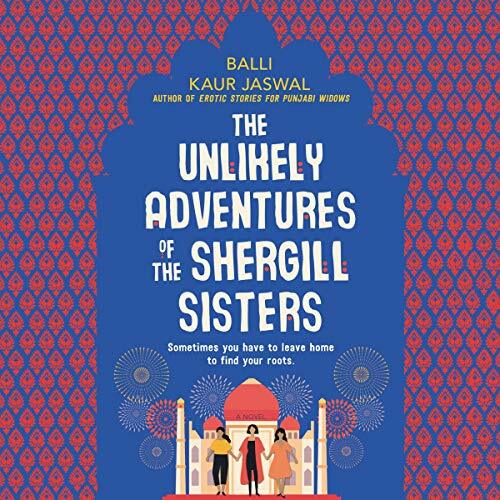 The Unlikely Adventures of the Shergill Sisters by Balli Kaur Jaswal (HarperAudio; 13 hr, 10 min; April 30). Even though I don't have sisters, I was fairly quickly caught up in this story of three sisters who travel to India to honor their late-mother's last request. Rajni, much older than the other two sisters, is organized and proper and maybe even a little uptight. Jezmeen, in her early 30s, is still hoping to make it big as an actress, though she's currently between jobs. Shirnia, the "good" sister, impulsively married a man she met through an online Indian dating app and moved from her native London to Melbourne, Australia. Each is hiding personal problems from her sisters. They all undertake this trip through India with mixed feelings, but they want to honor their mother's dying request that they scatter her ashes in the sacred waters of her homeland. On the surface, the novel is a light and sometimes funny sibling road trip through a country that none of them know--although when she was just a teenager, Rajini accompanied her mother on a single journey to visit relatives. Deeper layers explore mother-daughter relationships, sisters, life in India for women, Punjabi culture, aspects of Sikh religion, marriage, and other general contemporary issues. I was surprised at how strongly I connected to the sisters and sympathized with their problems. I, of course, can't speak to the authenticity of the British Punjabi experience described by Jaswal, but the story felt true to me. I listened to the audiobook for a freelance assignment. The bulk of the book was nicely performed by Soneela Nankani, who captured the sisters' different personalities and set the tone for both the humor and the more serious scenes. Deepti Gupta read the few short sections voiced by the Shergill sisters' mother. Side note: No one is more surprised than I am to discover that I'm a science-fiction fan. Seriously, I never really got into the sci-fi television series when I was kid, and though I watched the early Star Wars movies (and even copyedited a few of the novels), I never became immersed in that universe. 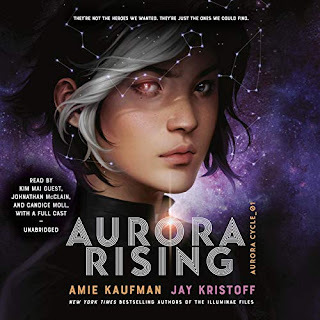 But in the last few years, and particularly recently, I've found several series and trilogies I love, the Illuminae Files books by Annie Kaufman and Jay Kristoff among them. So when I saw they had written a new series, described as a science-fiction epic, I had to give it a try. 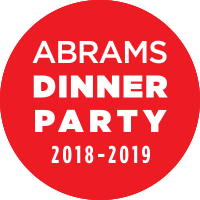 The audiobook is read primarily by Kim Mai Guest (Auri), Johnathan McClain (Tyler), Erin Spencer (Tyler's twin), and Candice Moll (Tyler's best friend). Lincoln Hoppe, Donnabella Mortel, Jonathan Todd Ross, and Steve West take on the other crew members and one of the handheld computers. There are no weak links here; the eight narrators kept the characters consistent and were equally adept at building tension. Good pacing and expressive performances made it hard for me to take out my earbuds. I think that the genre of "science fiction" is pretty huge, so while I would call myself a "fan" also, there's a lot I don't get into. Don't ask me to specify however; I can't articulate it. So I just proceed hit and miss, and have found a lot to love! The Jaswal book looks like a lot of fun. I'm not into science fiction . . . yet. Isn't it funny the way our tastes evolve? I’m curious, if since both Amy and Jay are Australian, if there are is any Australian accented dialogue in the audiobook of Aurora Rising? I’ve already binge watched A Discovery of Witches and thought it was wonderful. Oh, good! I have The Unlikely Adventures of the Shergill Sisters coming up, so it's nice to hear you enjoyed it. 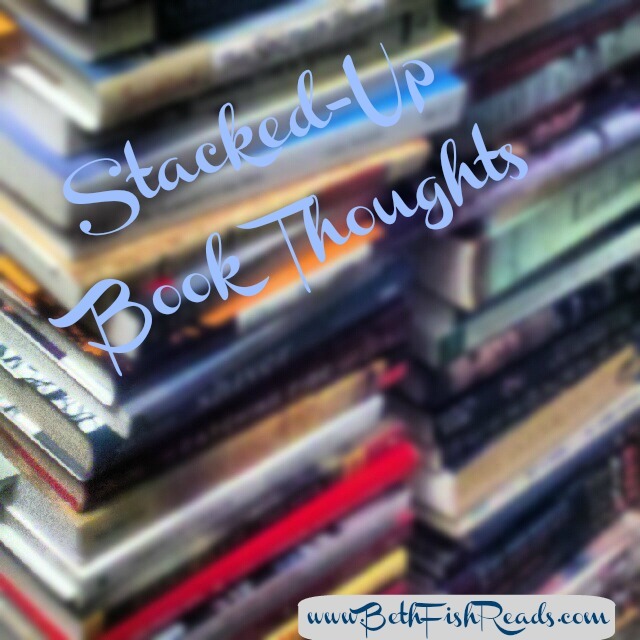 Isn't it nice when you find a book that you never expected to like so much? Enjoy your books! Great covers and titles. I haven't viewed Game of Thrones, but it is definitely a popular series. 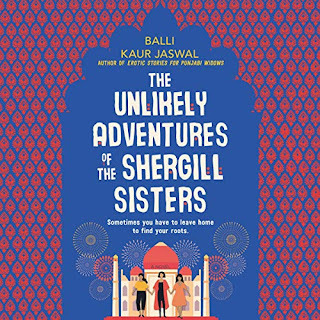 The Unlikely Adventures of the Shergill Sisters sounds like a book I might enjoy... will keep an eye out for it. I often say I'm not a big sci-fi fan, but I do tend to read several a year and have enjoyed most of them. 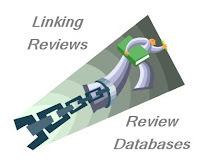 Aurora Rising sounds good, although multiple readers always make me a little nervous. Those both sound like great audiobooks! 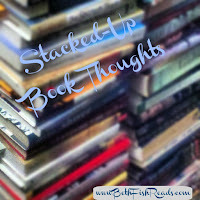 (The Shergill Sisters and Aurora Rising) Will definitely add them to my to-listen-to list. Both of these books sound very promising. I find it interesting that the many books I've read set in India are books I've never rated under three stars. And I once read nothing but science fiction. I've recently started feeling like I need to read a bit more; science fiction is always innovative and leaves me thinking. I never watched Game of Thrones. A Discovery of Witches looks good. Hope you have a great week! Oh the Shergill Sisters looks woderful, I'm going to pick that one up.